A short, light, stretchy 2IN1 short for high activity. 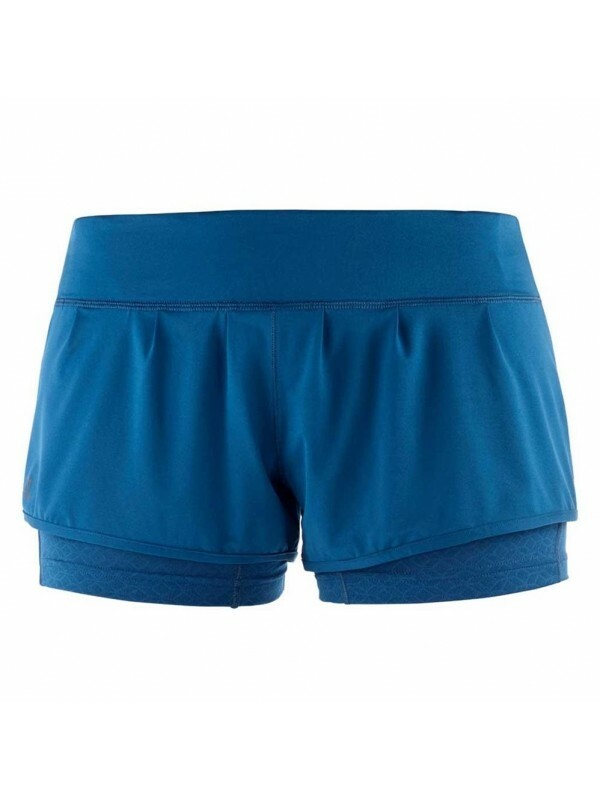 The ELEVATE AERO SHORT for women is made from stretch jacquard mesh inner and stretch knit outer, to move with you and stay super light when you turn up the intensity. 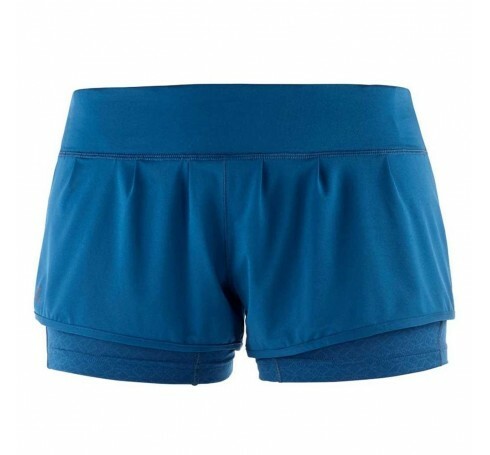 Made for sport, this short has a comfortable, wide waistband that includes integrated storage pockets. Reflective details make it great for day or night running. Resists odor:Polygiene® treatment resists odor even when you breath sweat. Storage capacity:Two integrated storage pouches in the waistband hold gels or small items very securely. The fabric stretches in al. directions with the support of elastic yarns. Care:Machine Wash Cold (30°C),Do Not Bleach,Tumble Dry Low,Do Not Iron,Do Not Dry Cleand Composition:body:85% Polyester, 15% Elastane inner short:100% Polyester.